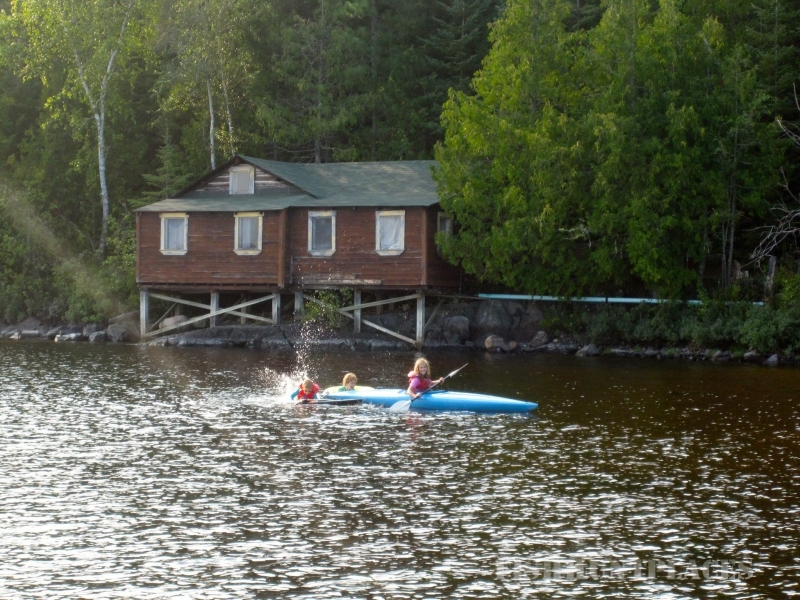 West Point Cove Camp is located on beautiful Pelican Lake in the shadow of historic Sioux Mountain. 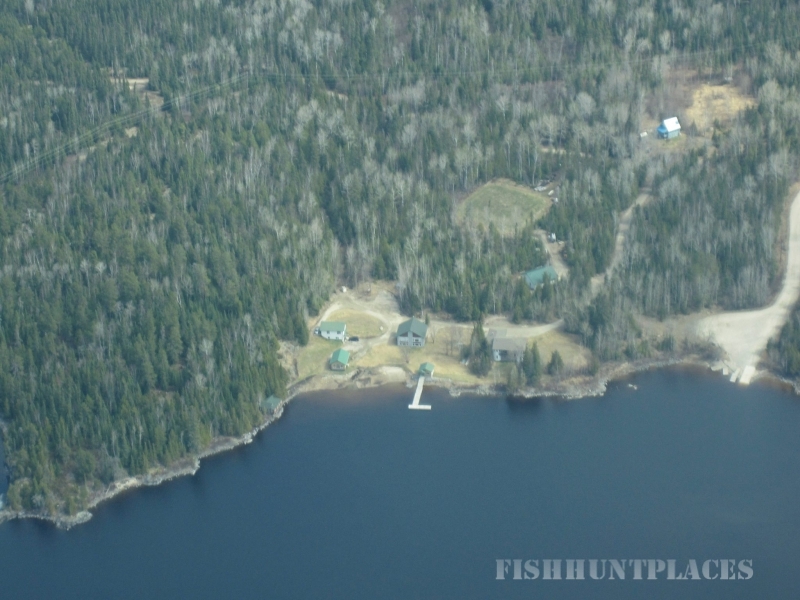 The camp is a quiet place in a peaceful setting where you can come to fish, relax and get away. If you enjoy water, WPCC offers a sandy beach for swimming and fun in the sun! Sioux Mountain, located across the lake, is a great place to hike, explore and enjoy the scenery and panoramic view of the area. If you come to fish you will have no end of choices! Sturgeon River, Pelican, Lac Seul, Abram and Minnitaki Lakes are directly accessible from WPCC and offer a variety of species. 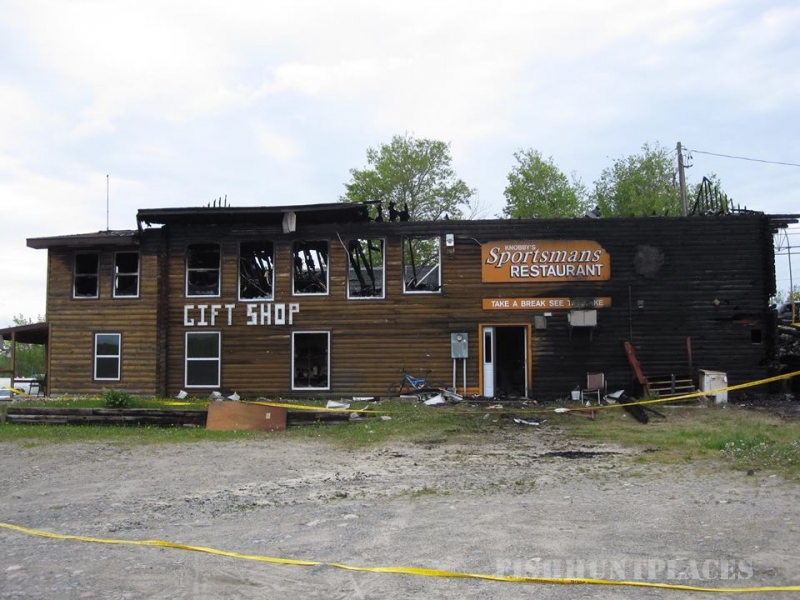 The Municipality of Sioux Lookout, positioned one mile from WPCC, extends a warm welcome with restaurants, shopping and other services. Do come and enjoy Sunset Country! A word on fishing . 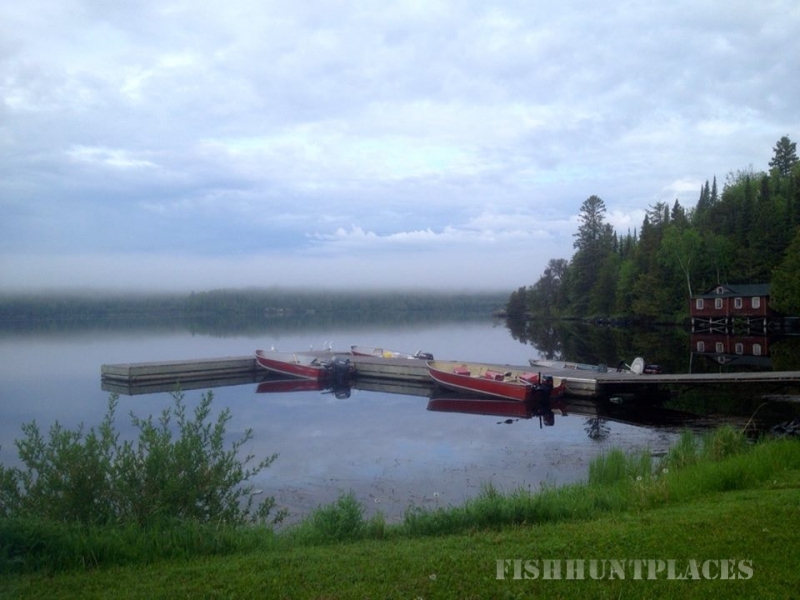 . .
Don't miss your chance to sample the great fishing in the area. 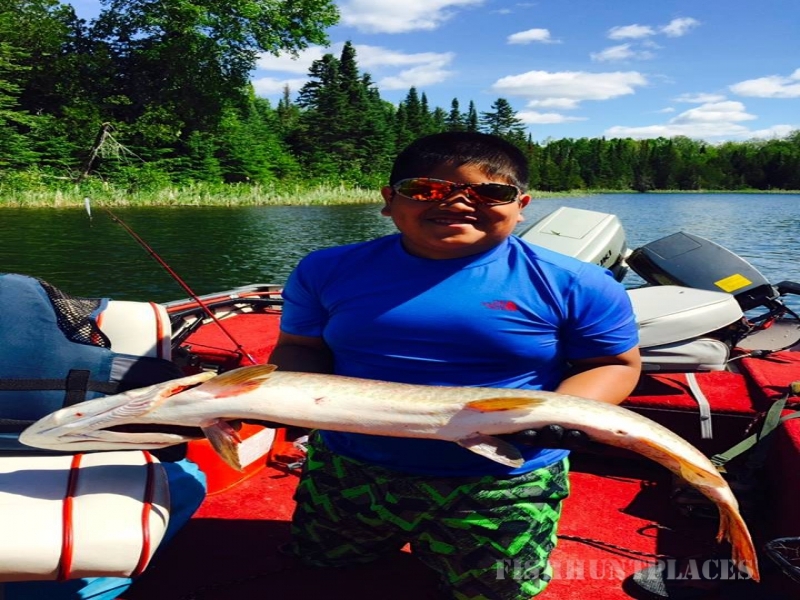 The lakes surrounding our camp offer world-class fishing for walley, northern pike, small-mouth bass, lake trout and muskie. Whether looking for a trophy or seeking a tasty shore lunch, you'll be sure to enjoy the waters of Sunset Country! 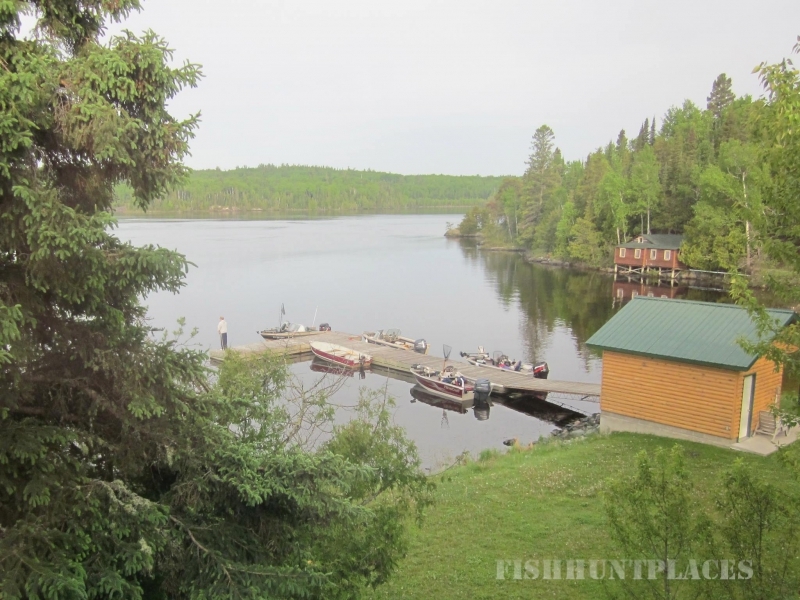 Visit the Ministry of Natural Resources' website for fishing license rates and general information about fishing in Ontario.